GetPet, a new, Tinder-inspired app launched in January, is helping dog lovers in their search to find the perfect canine companion. Just remember, swipe right! A team of Johns Hopkins University scientists and engineers are working with NASA to save the Earth from potential asteroid crashes by developing the Double Asteroid Redirection Test (DART), which would be able to change the motion of an asteroid in space. The US National Oceanic and Atmospheric Administration tends to update the location of the magnetic north pole every five years, but the latest update came nearly a year ahead of schedule because the pole is moving so quickly. 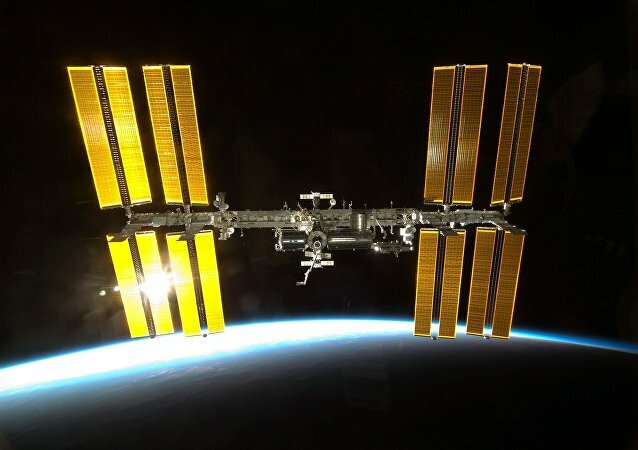 MOSCOW (Sputnik) - Russia will fulfil a contract on flying the US astronauts to the International Space Station (ISS) and bringing them back on the Russian Soyuz manned spacecraft in December of 2019, a month and a half ahead of schedule, a source in the Russian space industry told Sputnik.